Allegheny is a very important county for the Pennsylvania expungement bill. 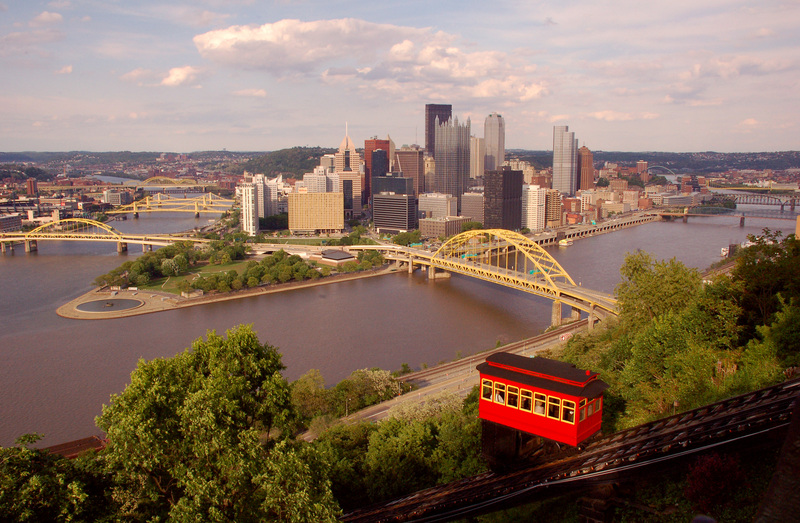 With a population of nearly 1,224,000 citizens, and home to the great manufacturing city of Pittsburgh, there are many people in need of expungement services and the restoration of their rights. 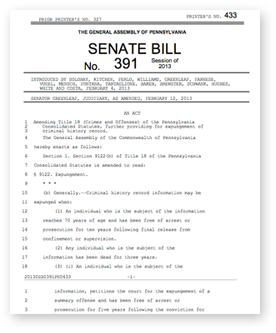 If you live in Allegheny and have an interest in voicing your opinion about Bill 391, you can share your thoughts with our article submission form. You can join the discussion here. Help us today by contacting Allegheny’s state senators and letting them know that you, a friend, or a family member needs to have bill 391 passed. Remember, you can make a difference, all it takes is a phone call or an email to help thousands have the opportunity to clear their records. Senator ELDER A. VOGEL JR.